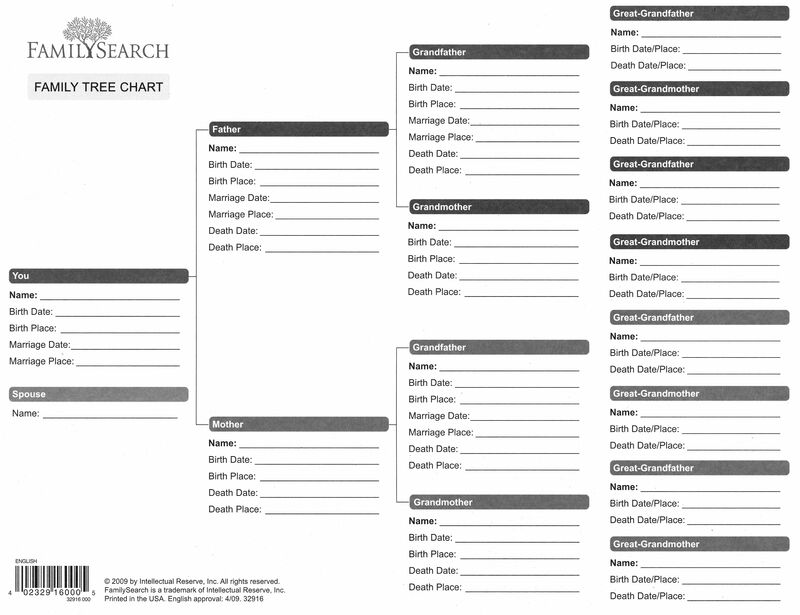 Blank Family Tree Form | Welcome to Past Perfect Genealogy Research! Blank Family Tree: Fill this form out to the best of your knowledge. Every bit of information helps. 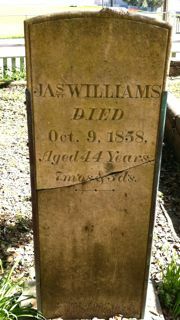 Don’t worry if you can’t remember full names or exact dates; that’s my job! But, knowing what you know before I begin will save us both a lot of time and energy. Let’s focus right away on the missing puzzle pieces. On another sheet of paper, please add all known aunts and uncles, and anything else you know about your ancestors. For example, what was their religion (if any), did they serve in the military, did they divorce and remarry? Every detail helps me complete your goals more quickly and more efficiently. Thank you!